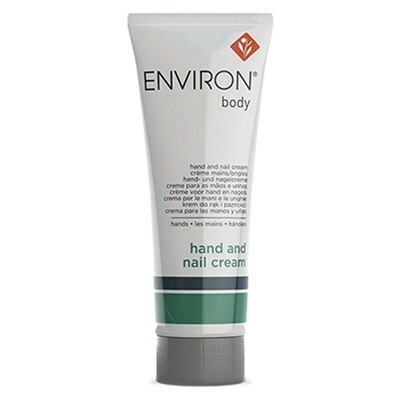 This non-greasy, lightly fragranced cream is specially formulated to assist in providing nourishment and the perfect moisture balance to help improve the overall appearance and texture of hands and nails. It contains refreshing cucumber extract as well as vitamin E which together help to condition, moisturise and hydrate the appearance of your hands. 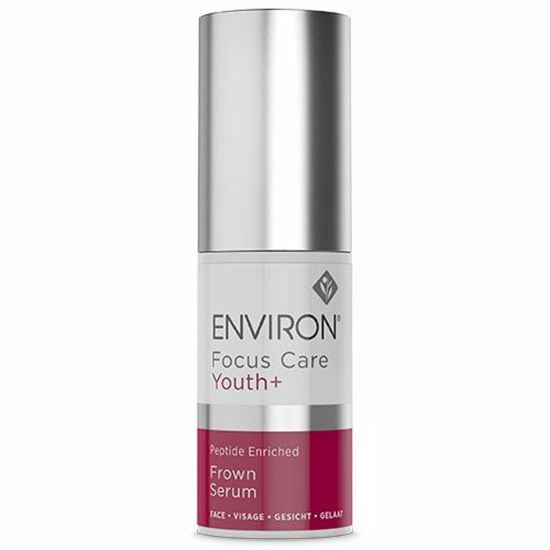 Helps protect against and alleviate the appearance of cracking and roughness by assisting to shield your skin against the effects of moisture loss. Provides a nourished and comfortable after-feel. Assists in protecting and conditioning the appearance of your cuticles. Convenient, handbag-size for regular use throughout the day. After washing and drying, apply generously to your hands and nails as required. Use more frequently in dry or cold weather. 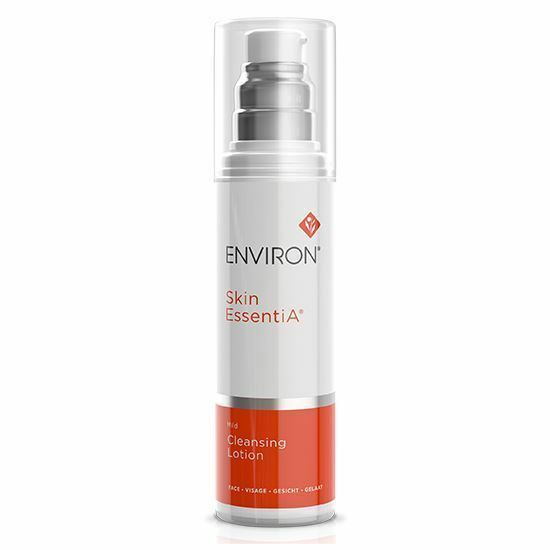 Follow with your preferred Environ sunscreen when exposed to the sun.